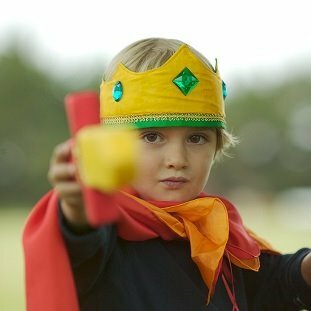 It’s good to be the king. 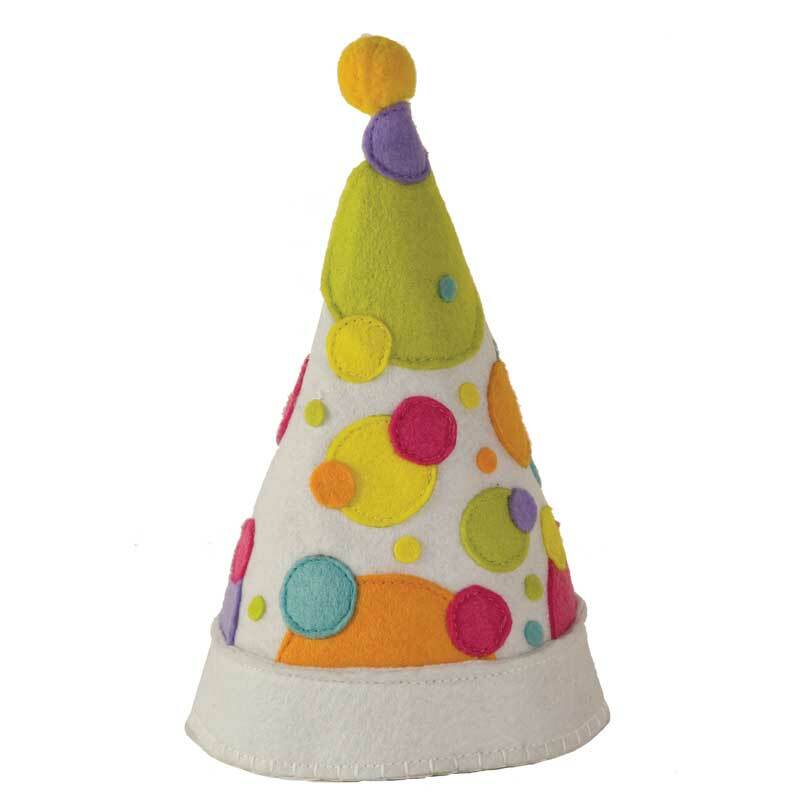 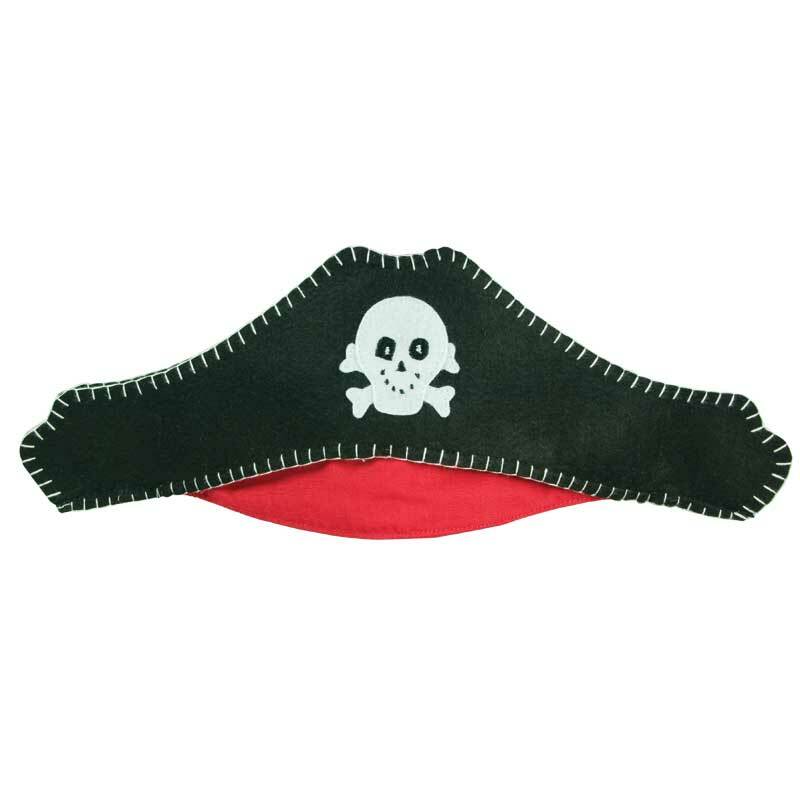 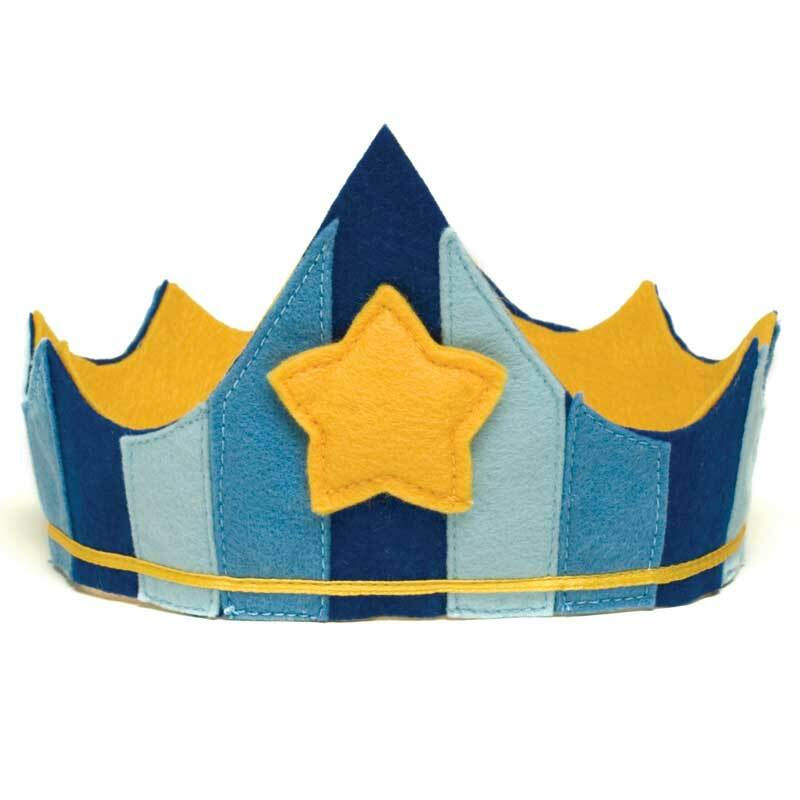 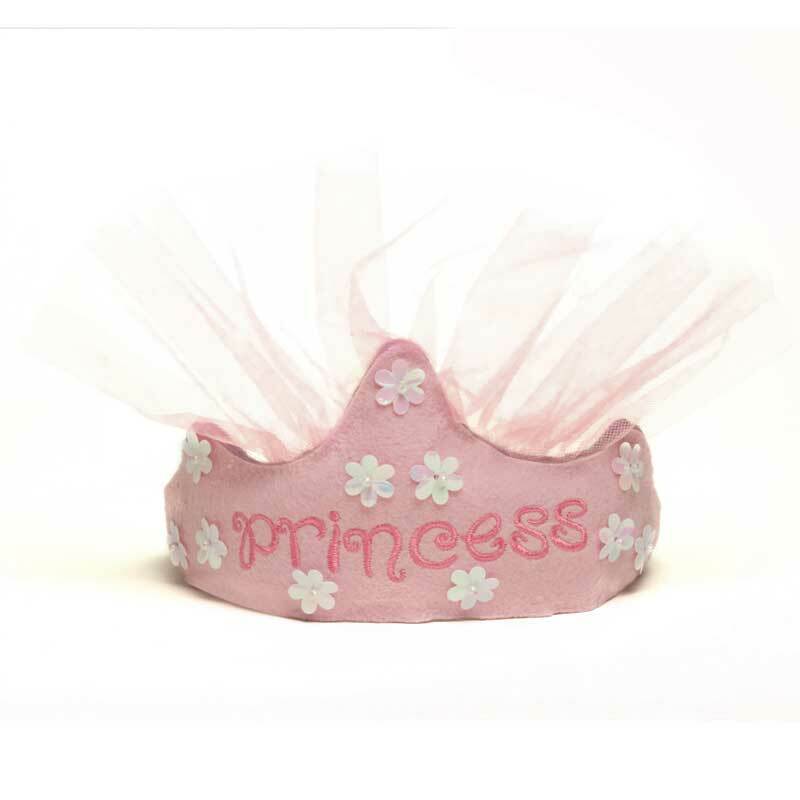 This handsome felt crown is the perfect royal touch for Halloween, school and church plays and playtime dress up. 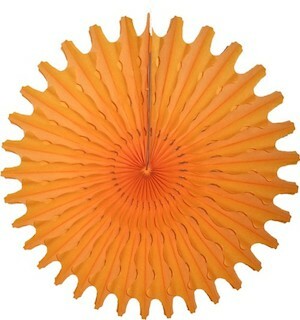 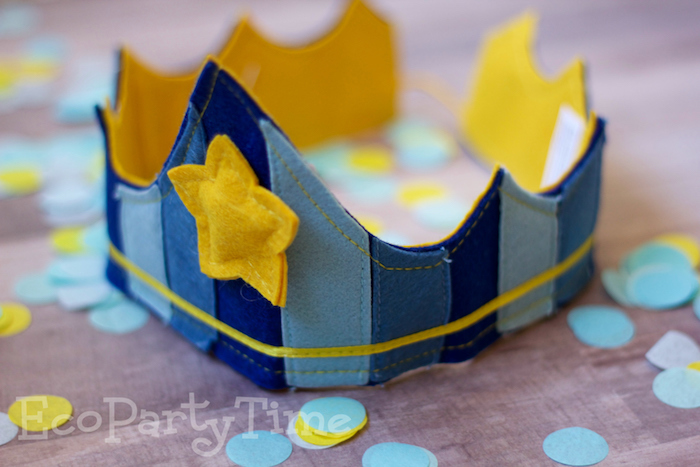 Comfortable and sturdy elastic makes this blue and yellow king crown perfect for growing royalty for years to come. 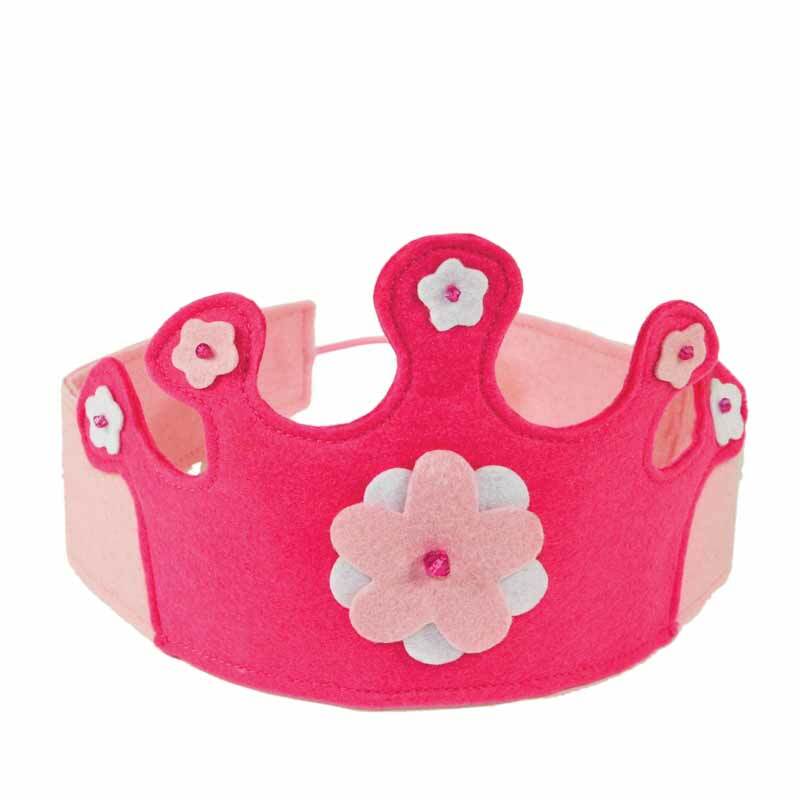 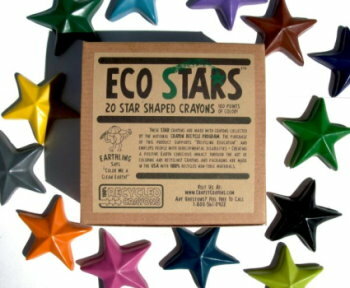 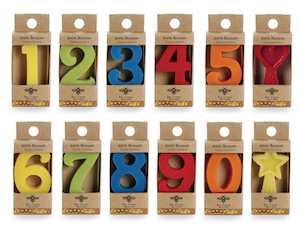 It’s perfect for your little prince all the way up to the king of the castle.